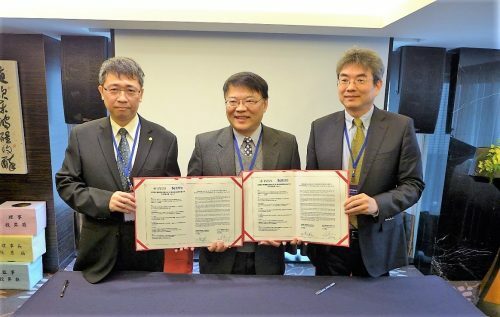 Recently, under the supervision of Taiwan Aerospace AM (3D Printing) Commissioner, a Memorandum of Understanding was struck between DCT and EGAP to target a potentially $5 trillion business opportunity in aerospace industry. The MOU brought about the consolidation of supply chain for key components and their corresponding development and application. This move allows for both parties to focus and promote hi-tech aerospace components gloabally.